Transportation means a lot more than just highways. 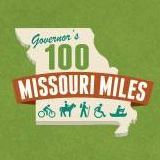 The Missouri Bicycle & Pedestrian Federation supports a comprehensive solution to state transportation funding that meets the needs of all Missourians. Bicyclists and pedestrians represent about than 5% of trips taken on Missouri roadways, but: 7.5% of roadway deaths - 15% of roadway injuries – and NO dedicated state transportation funding. 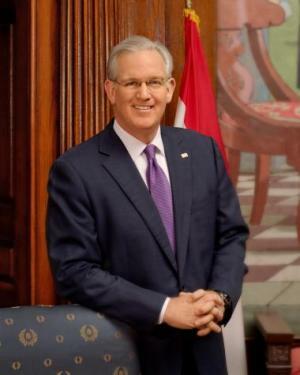 Working towards needed funding for safety and connectivity for Missourians who walk and bicycle is one way we work towards the goals of "Creating a world-class bicycle and pedestrian transportation system" and "Improving safety for all road users" - two of the key goals in MoBikeFed's Vision for Bicycling and Walking in Missouri. » Next story: Major new bicycle network implemented in Carthage; which Missouri cities now have the most miles of bicycle lanes per capita?